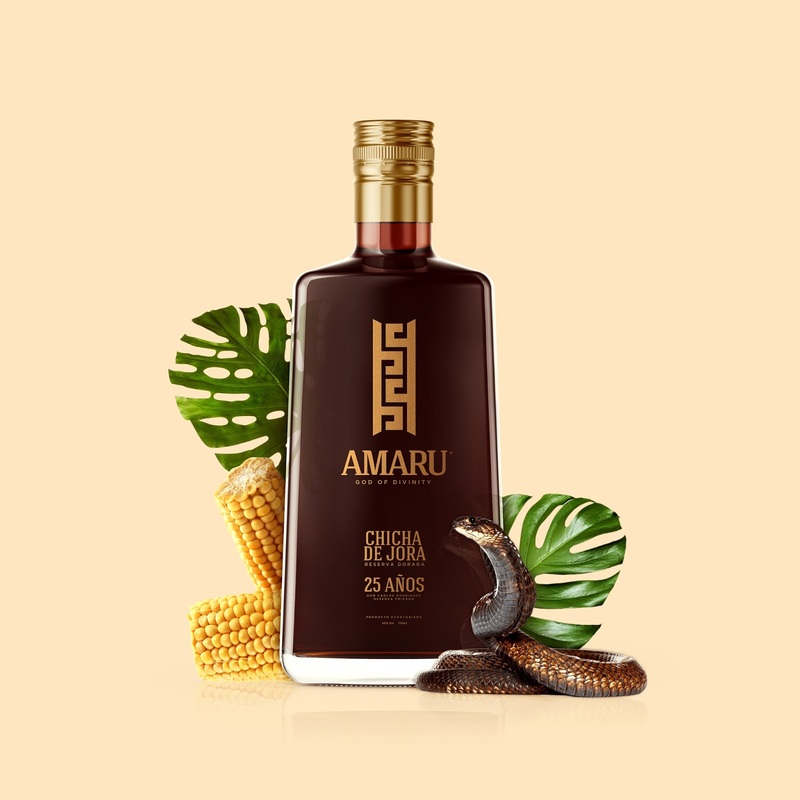 Amaru is the God of Divinity from the Inka´s Mythology; is represented by the form of a snake and associated with the water that helps crops to grow. 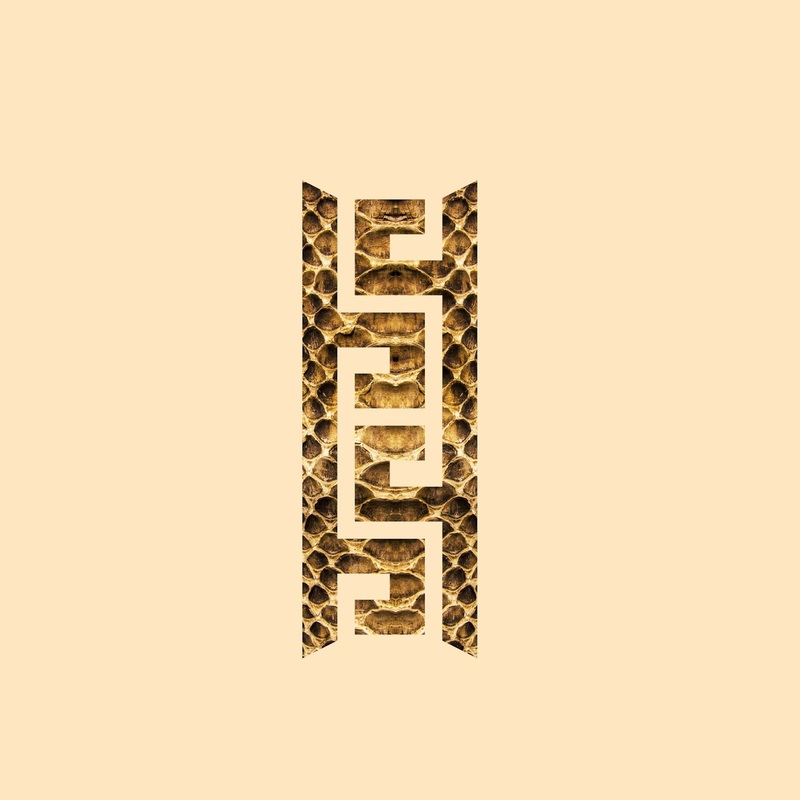 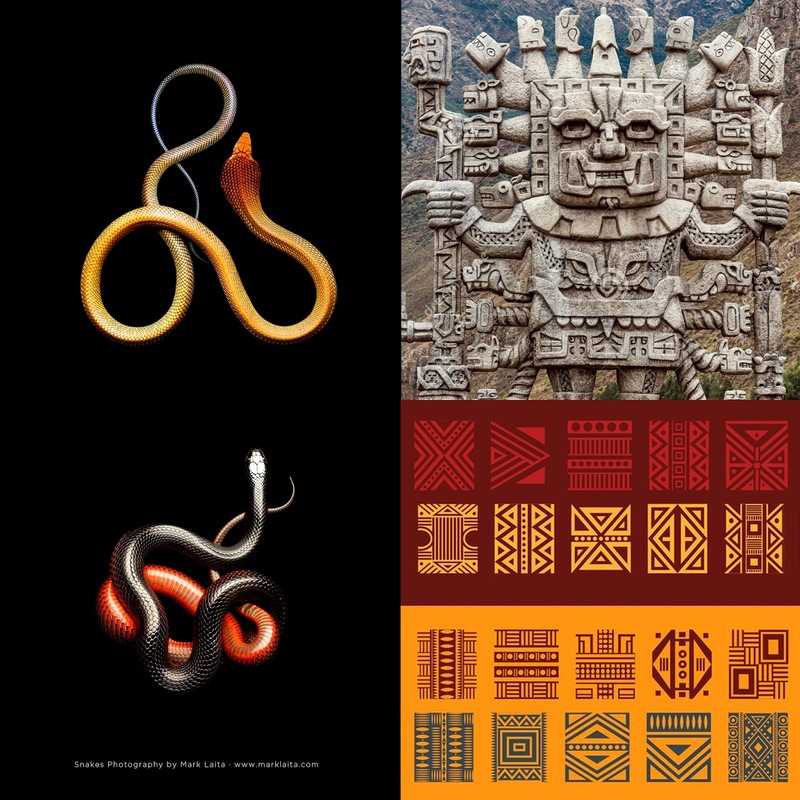 We use this for an inspiration and create a symbol to represent the snake and also the water with the same aesthetics from Inka´s patterns. 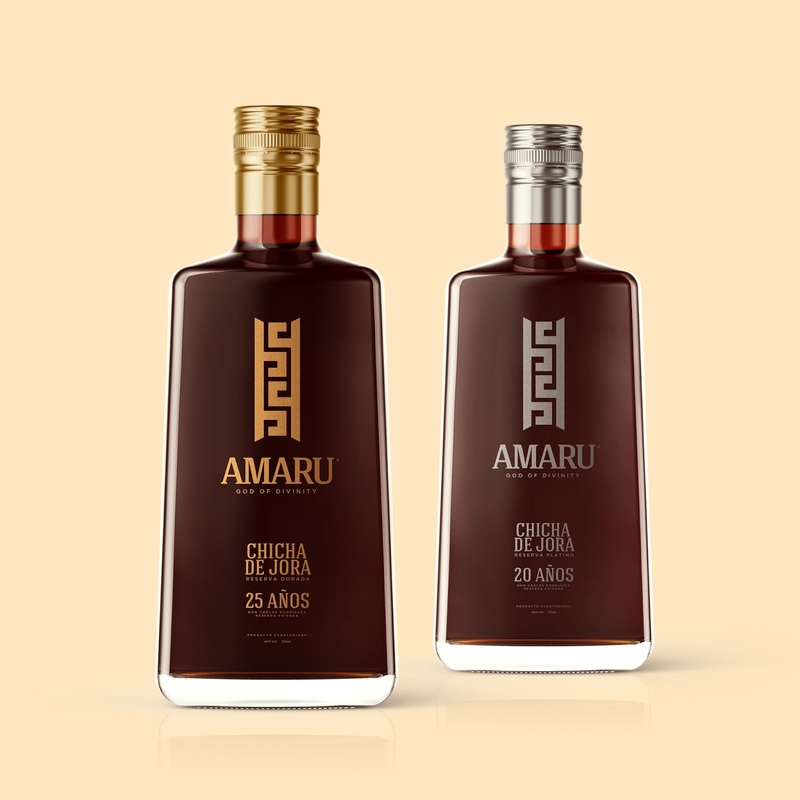 The product is 'Chicha' a millenary drink from the Inka Empire, that is created by putting corn into fermentation. 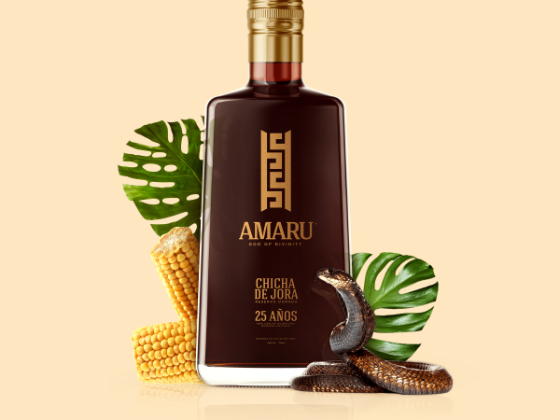 The 'Chicha' is a very popular drink in countries like Ecuador and Peru.